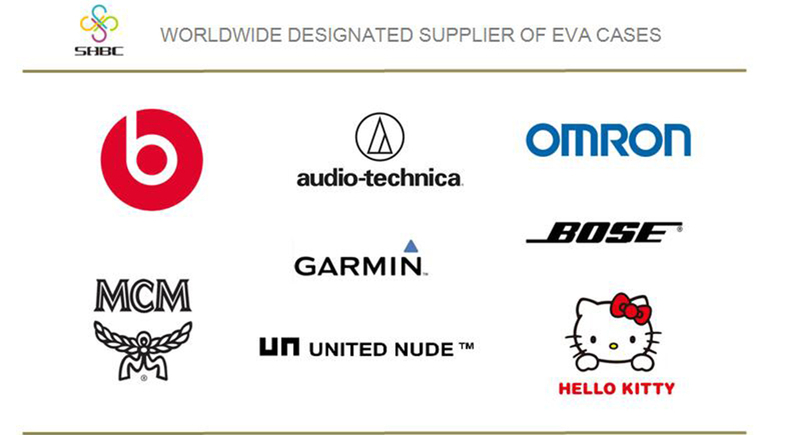 Our impeccable quality control standards are a major contributor to our reputation as a leader of custom-made EVA cases. All of our hard shell EVA cases are 100% customzied, hand-made and inspected. We are committed to ship defect-free orders. Our quality commitment is: 100% satification or get your money back. Working with us your money is safe, your business is safe. Check how our global custoers are saying about us?